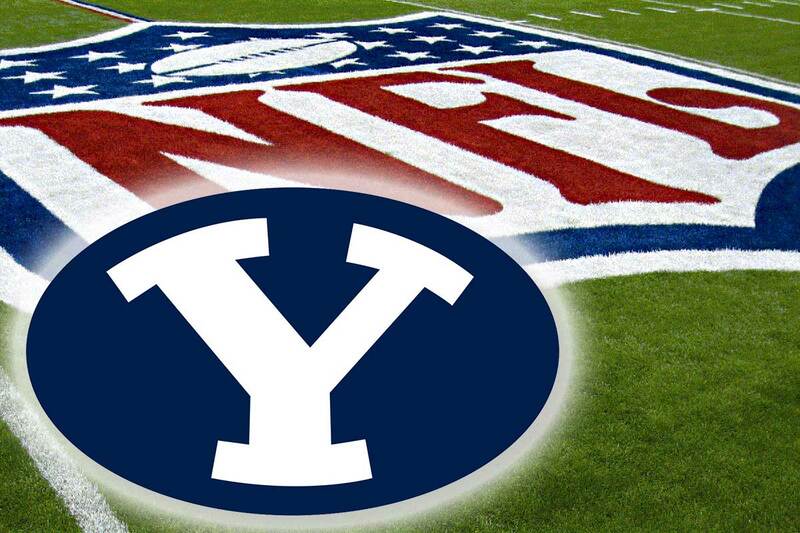 Week two of NFL action was a quiet week for BYU alumni not named Ziggy. All stats for former Cougs are outlined below. 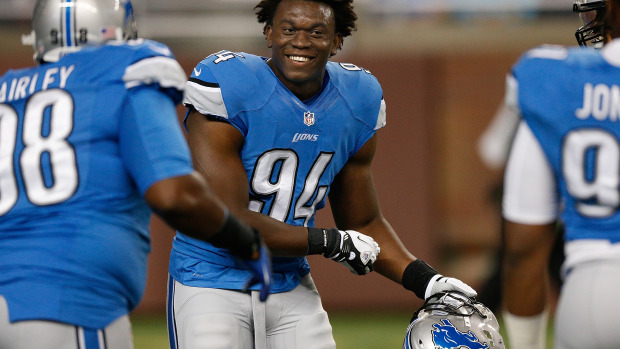 Ziggy Ansah (DE, Detroit Lions, 3rd season). Ziggy had an impressive outing in Detroits 26-16 loss to the Minnesota Vikings, recording six solo tackles, an assisted tackle, one sack, and two tackles for loss. Season Stats (2 games): 9 tackles (8 solo, one assist), 2 sacks, 3 TFL. John Denney (LS, Miami Dolphins, 11th season). Miami fell to the Jacksonville Jaguars 23-20. Denney recorded no stats. Dennis Pitta (TE, Baltimore Ravens, 6th season). Pitta is currently on the injured list (hip) and did not play in Baltimore’s 37-33 loss to the Oakland Raiders. Dallas Reynolds (G, New York Giants, 4th season). Recorded no statistics in New York’s 24-20 loss to the Atlanta Falcons. Daniel Sorenson (DB, Kansas City Chiefs, 2nd season). Recorded no statistics in Kansas City’s 31-24 loss to the Denver Broncos. Uani (Devin) Unga (LB, New York Giants, 2nd season). Unga had another solid outing for New York, recording one solo and four assisted tackles and one pass deflection in New York’s 24-20 loss to the Atlanta Falcons. Season stats (2 games): 17 tackles (11 SOLO, 6 AST), 2 PD, 1 INT. Kyle Van Noy (LB, Detroit Lions, 2nd season). KVN had one solo tackle in Detroit’s 26-16 loss to the Minnesota Vikings. Season stats (2 games: 1 solo tackle.